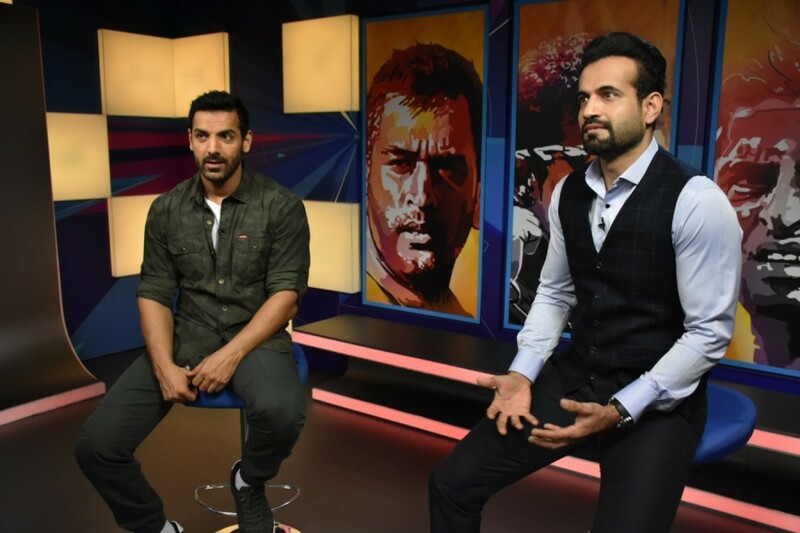 Kent Cricket Live made way for John Abraham, as the Bollywood Superstar brought some love for Chennai Super Kings and their skipper (Mahi) M.S Dhoni to the pre-show of today's VIVO IPL clash between – Chennai Super Kings and Sunrisers Hyderabad. The segment was aired exclusively on the Star Sports Network on 22nd of MAY 2018 at 5.p.m. The Bollywood Hearthrob expressed his love for motorcycles and his thriving friendship with skipper Mahendra Singh Dhoni. Fans also got an exclusive sneak peek into John’s upcoming movie Parmanu: The story of Pokhran – highlighting the defining nuclear tests in 1998 that made India a global superpower. Emphasizing Mahi's integral role as skipper of Chennai Super Kings, John Abraham said "It's just Mahi's thorough captaincy that has consistently got CSK through. Hats off to him and the entire team. Not only does Mahi energize crowds, but he leads the team in a brilliant way. The efficiency of his captaincy makes all the difference on field. If you see his shots, its sheer power, he's on top of the ball at all times. Shifting away from Chennai Super Kings for a moment, John Abraham shared his views on the captain that has most impressed him in this season of the IPL "If you ask me which captain has impressed me the most during this season, I would say Kane Williamson. The way he silently but surely got SRH into the playoffs has been nothing less than outstanding. If you look at their batting line up and their bowling, he has done a fantastic job. Sharing an unusual experience that defines Dhoni's Athleticism, John said "We once went to my office to get the bikes out and found that the watchman had fallen asleep and the main gate was locked. So, we both jumped from the side and went in. But when coming out we had to go over the gate. I don’t know how he did it, but in a few jumps, he made it over the gate easily. I thought if Mahi, can do it, then so can I, so I ran and did the exact same thing and my pant got stuck in the gate and tore. Honestly, he’s really athletic. 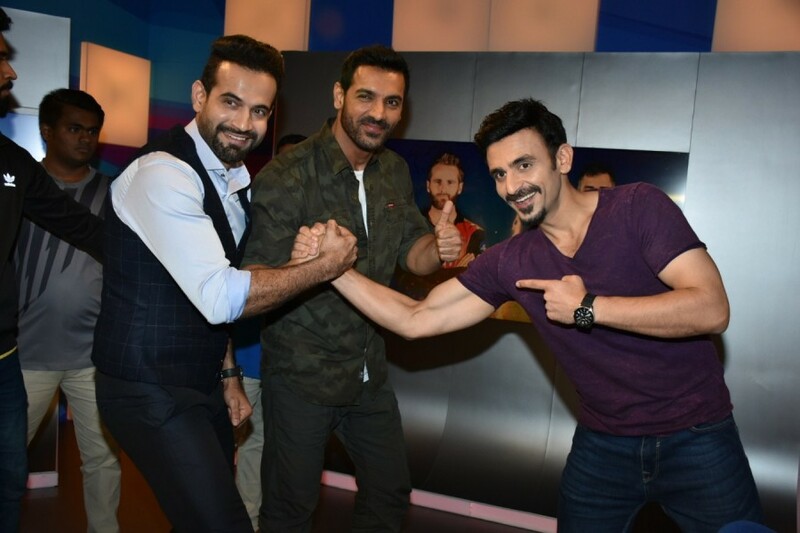 The segment was aired as part of the pre-show for the day's VIVO IPL fixture on the 22nd of May 2018 and also featured Irfan Pathan and host Jatin Sapru as the trio discussed Johns passion for Chennai Super Kings and his long-standing brotherhood with Mahendra Singh Dhoni. "He's really vicious on the field" said John, smirking mischievously.